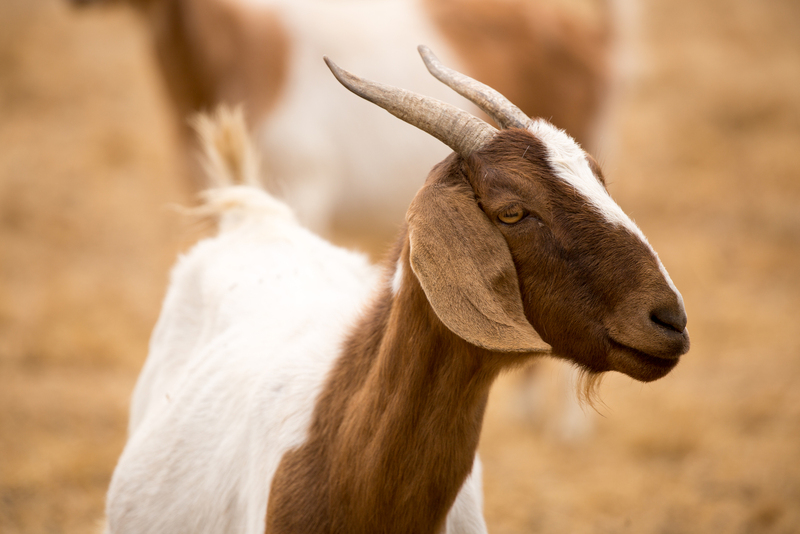 In addition to bovine and equine services, we also provide care for sheep, goats and pigs as well as alpacas and llamas. Our mobile vets are available for emergency calls and scheduled appointments for injuries, illness, health exams, movement papers, and vaccinations. Call us for an appointment!